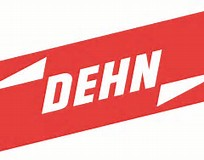 Dehn operates on a global scale. Based in Neumarkt in der Oberpfalz, they are deeply rooted in Germany, but have also earned the trust of customers in more than 70 countries. 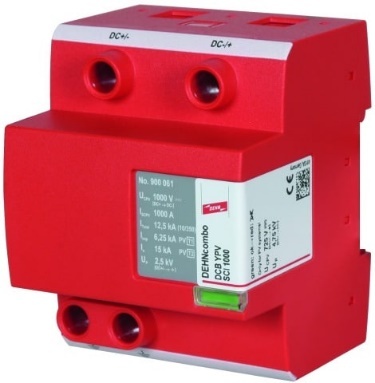 Reliable protection of persons, buildings, electrical and electronic devices and systems against the effects of lightning and surges is top priority. As an industry expert for power distribution grids, DEHN offers special protection solutions ranging from power generation to power distribution with a focus on PV systems and wind turbines. SegenSolar offer a range of quality lightning and surge protection arresters for multiple PV system types as well as lightning rods. If you want to find out more about DEHN, you can take a look at the manufacturer’s website here or refer to the documents tab on the specific product page on the SegenSolar portal.